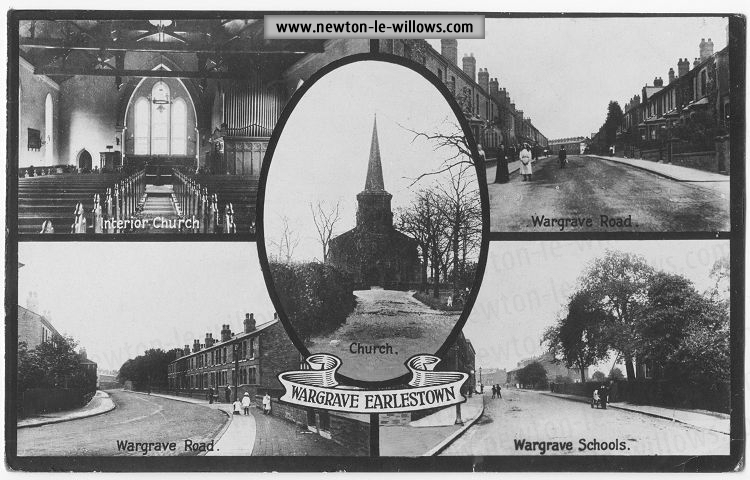 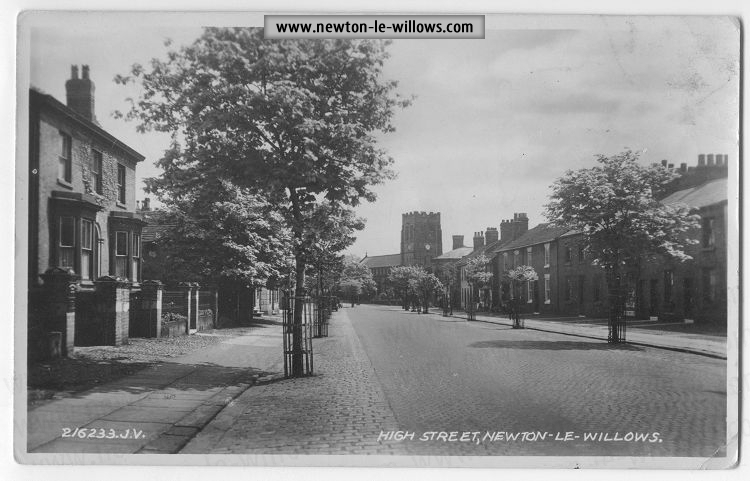 These scans show just a part of my old postcard collection, they show Newton-le-Willows, Earlestown, Winwick, Burtonwood, Haydock, Lowton and Ashton. 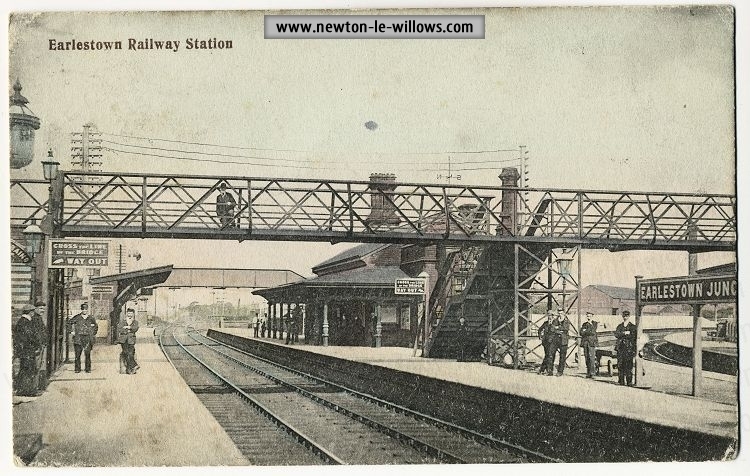 These postcard scans are © 2013 copyright of Steven Dowd. 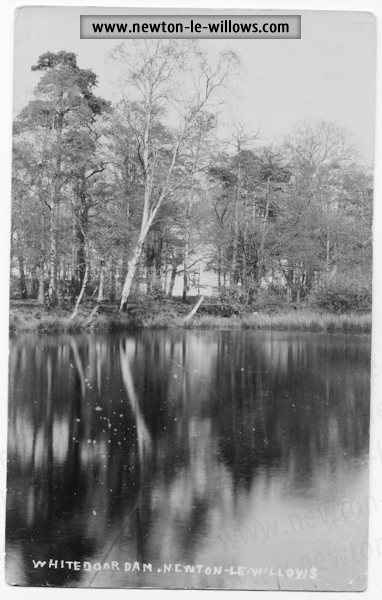 All rights are reserved. 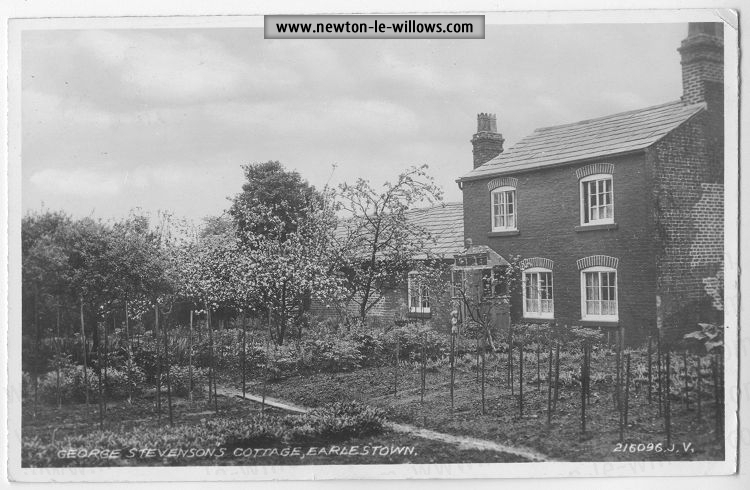 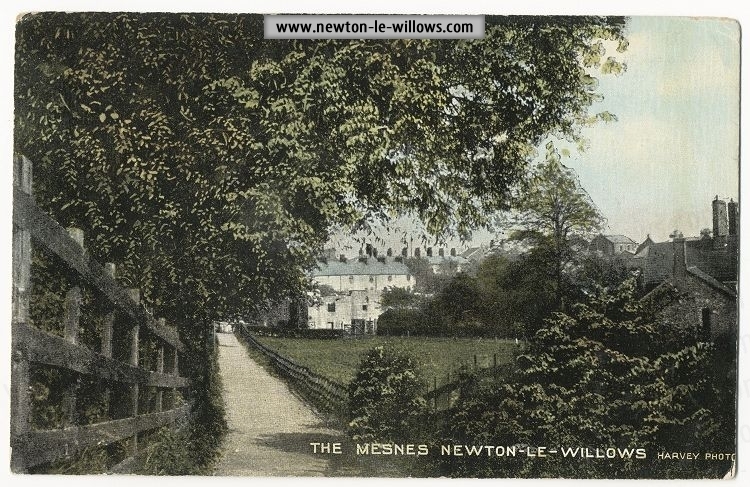 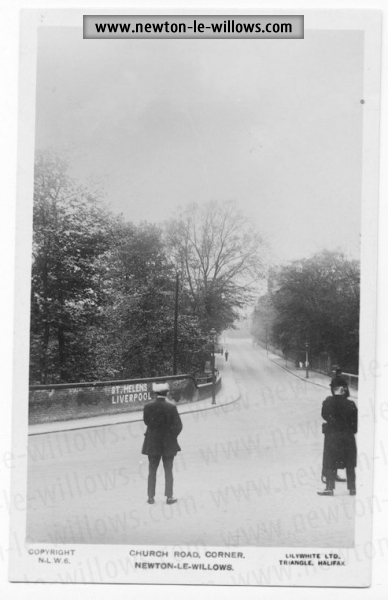 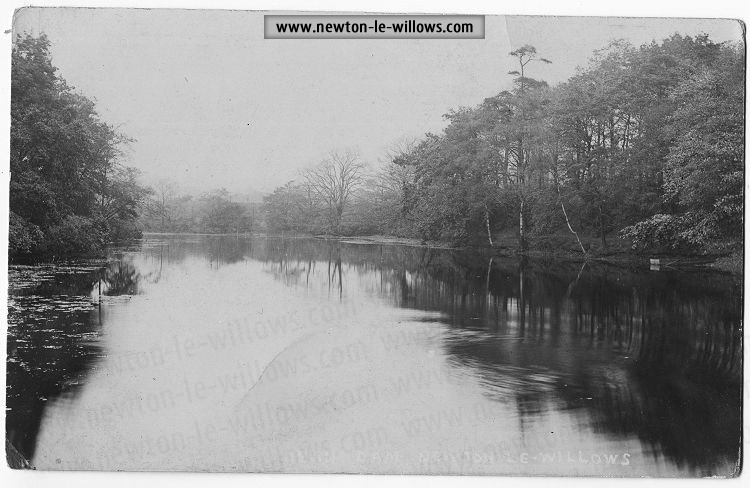 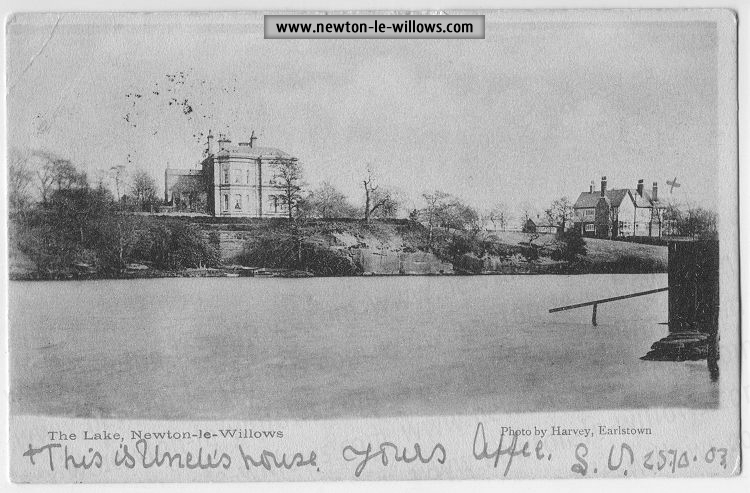 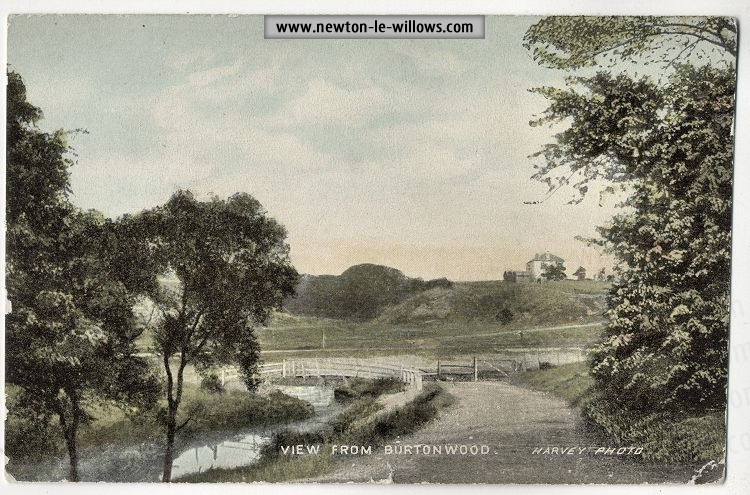 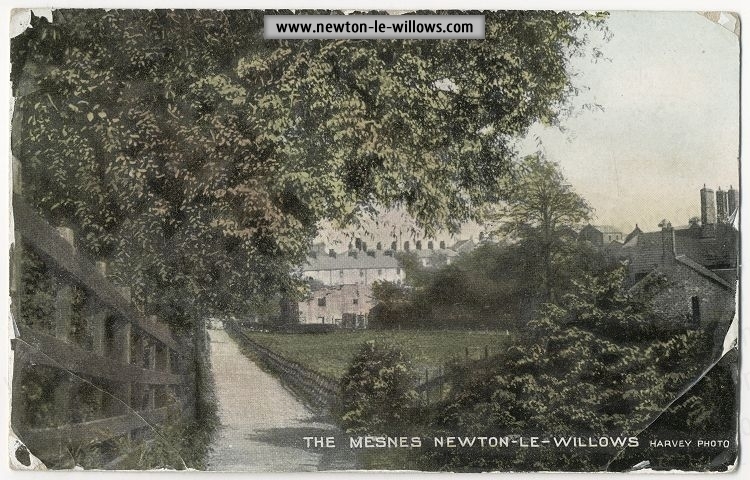 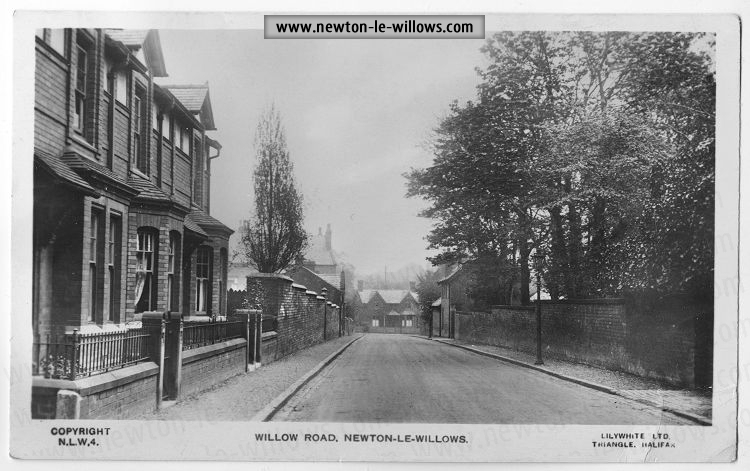 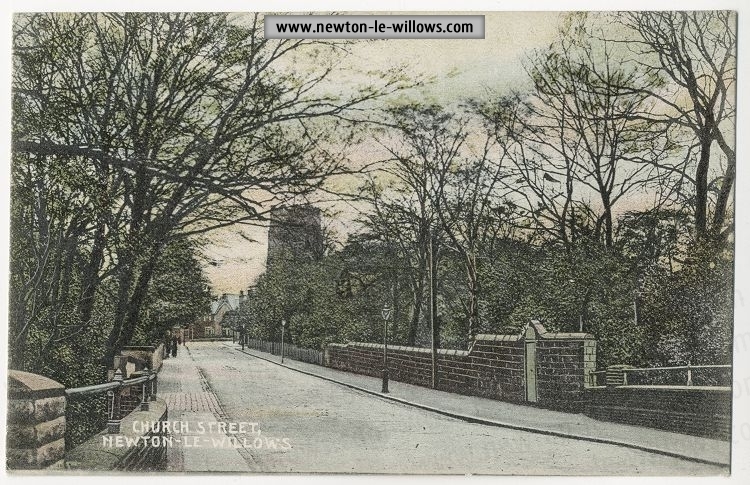 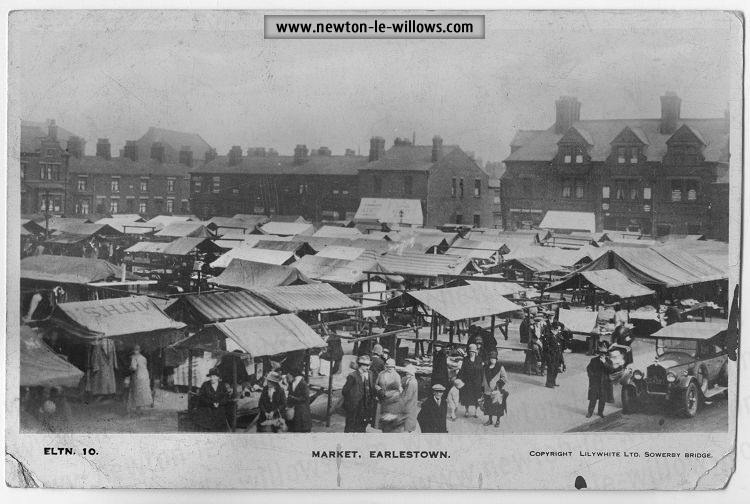 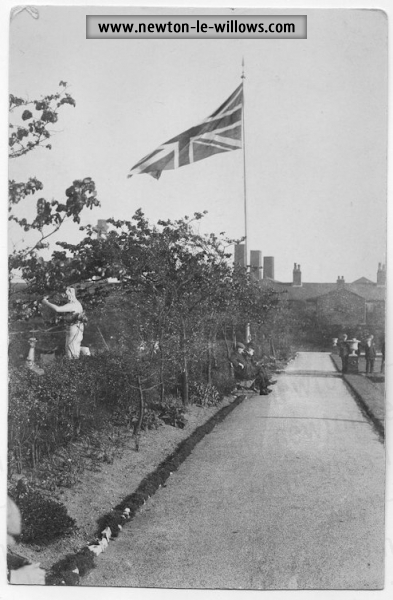 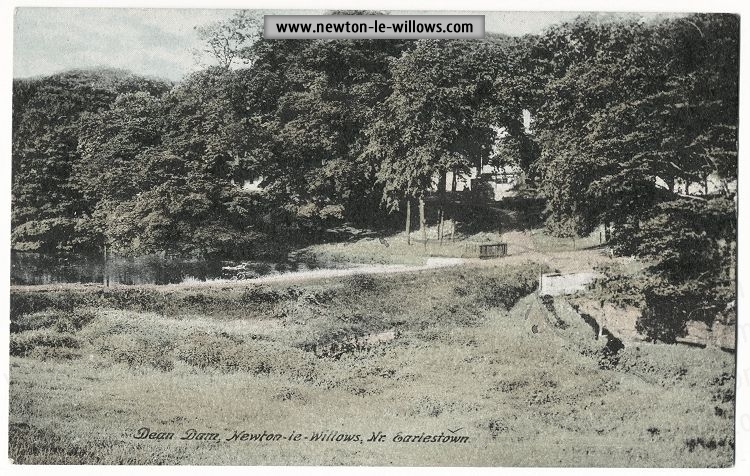 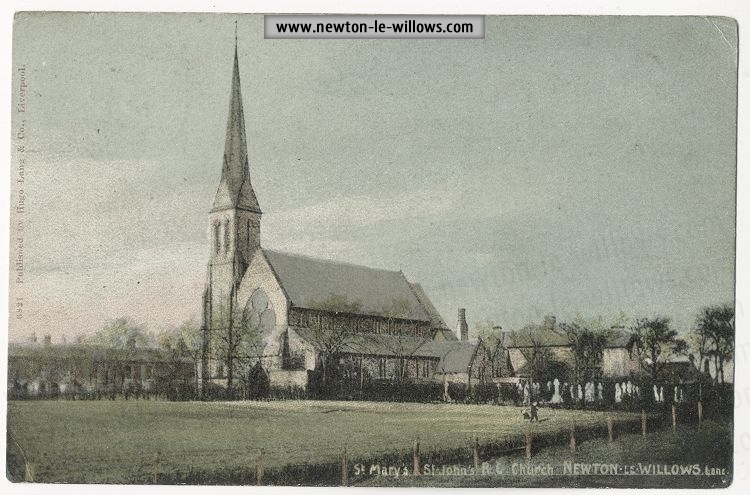 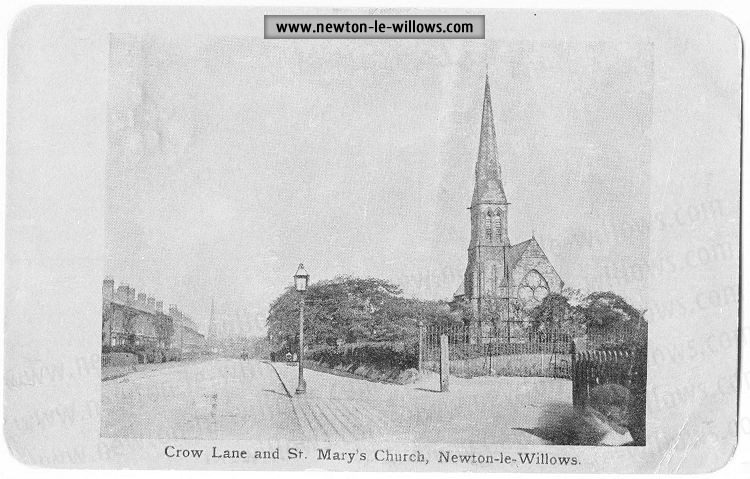 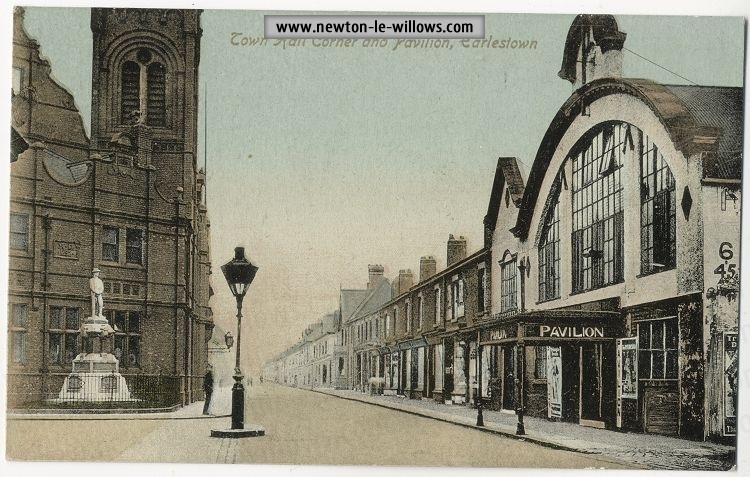 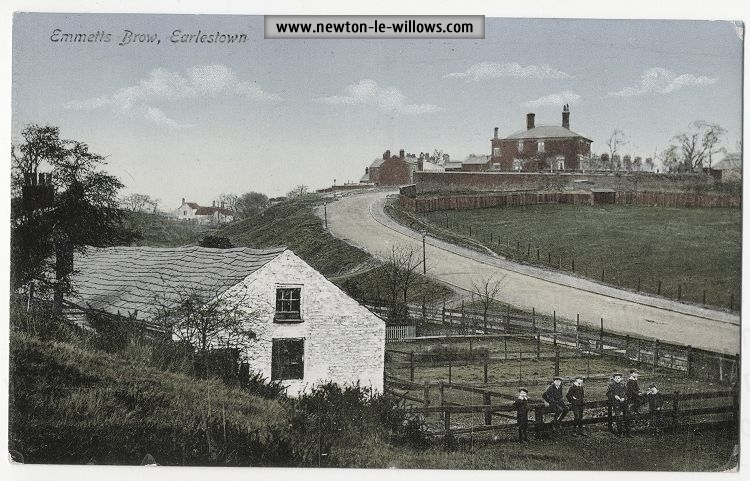 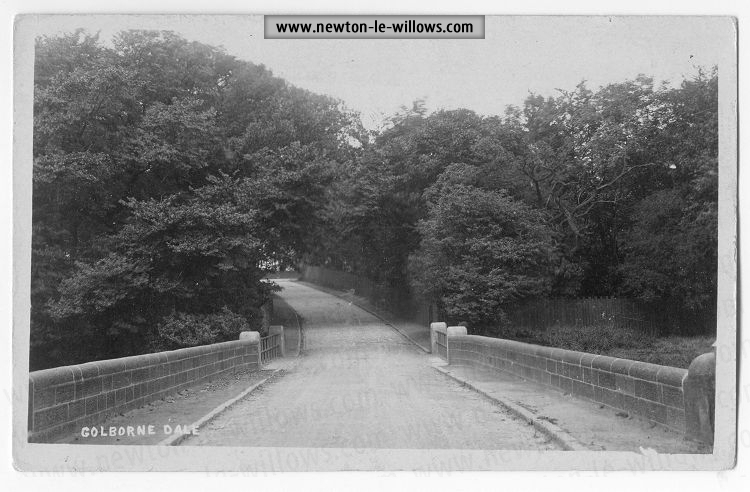 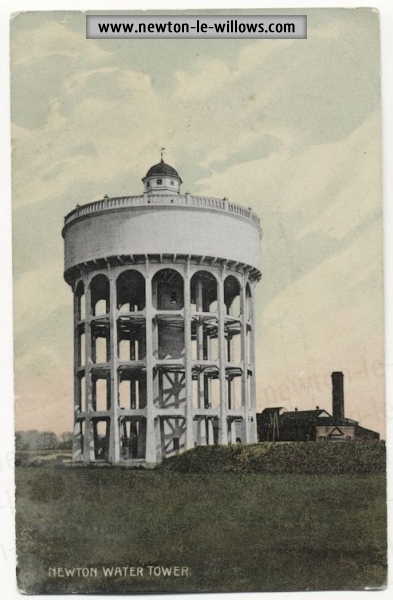 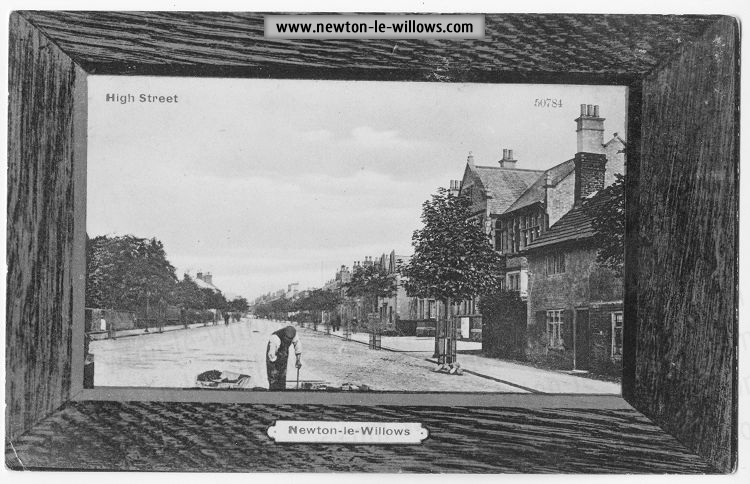 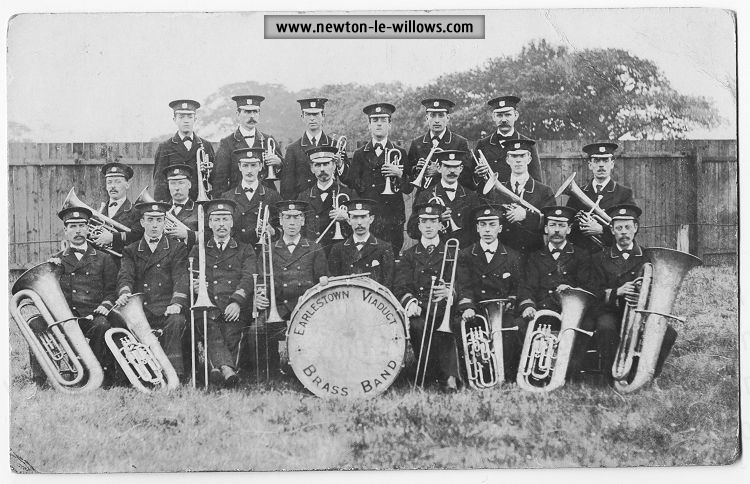 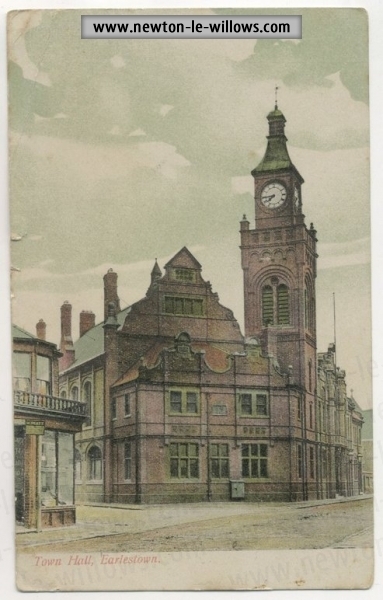 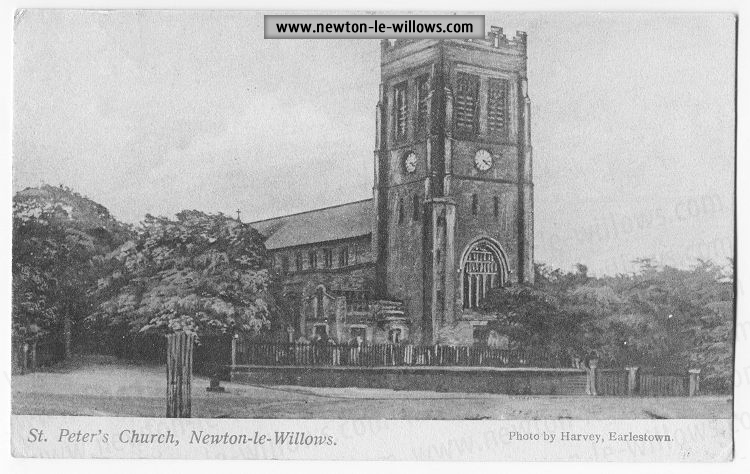 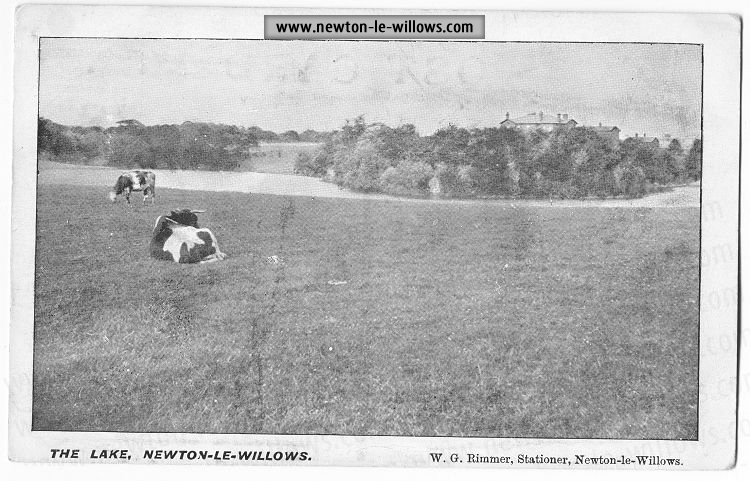 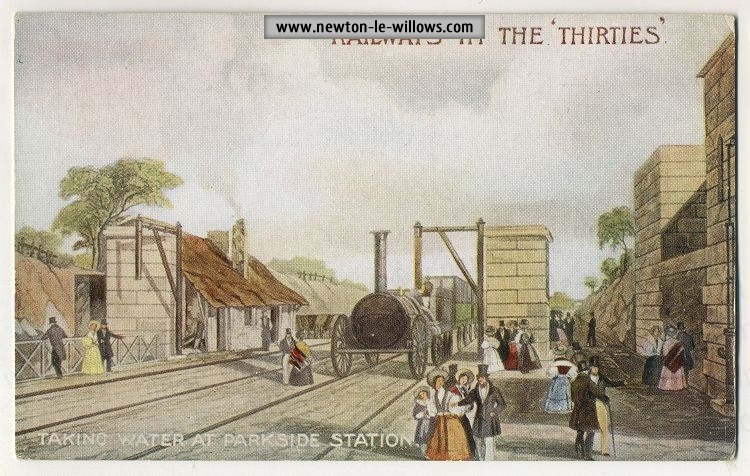 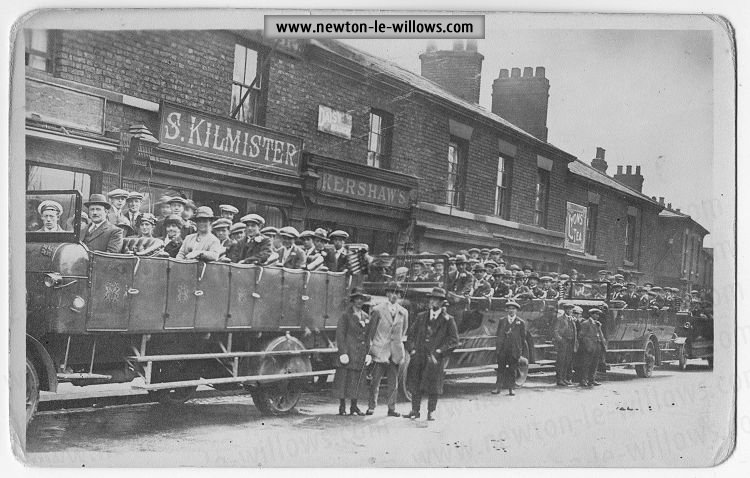 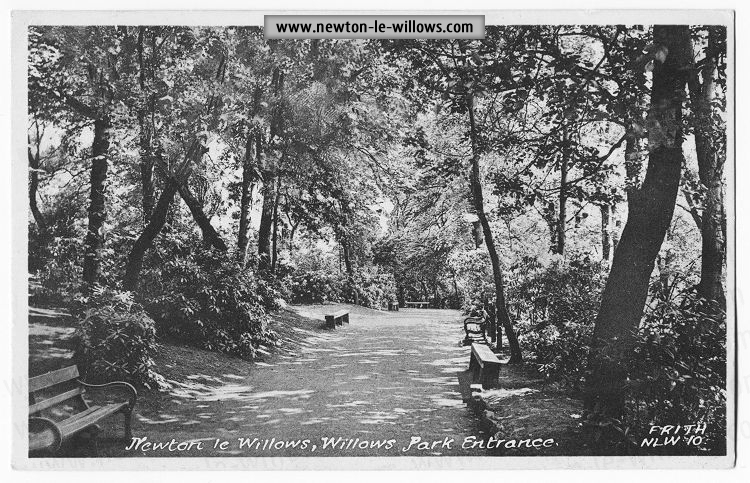 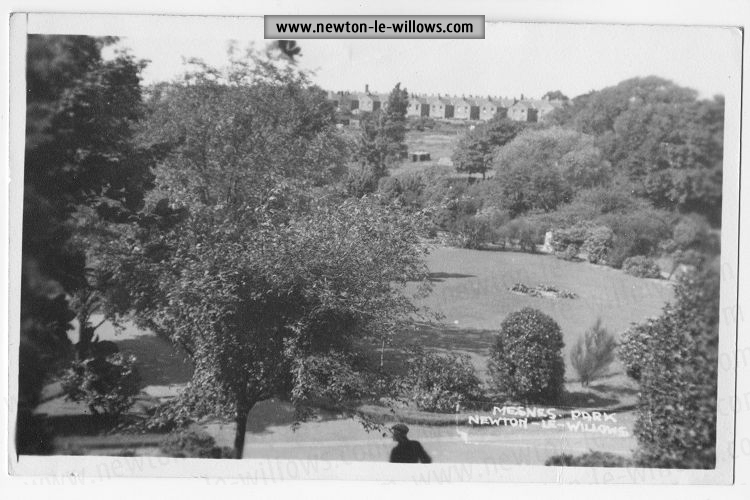 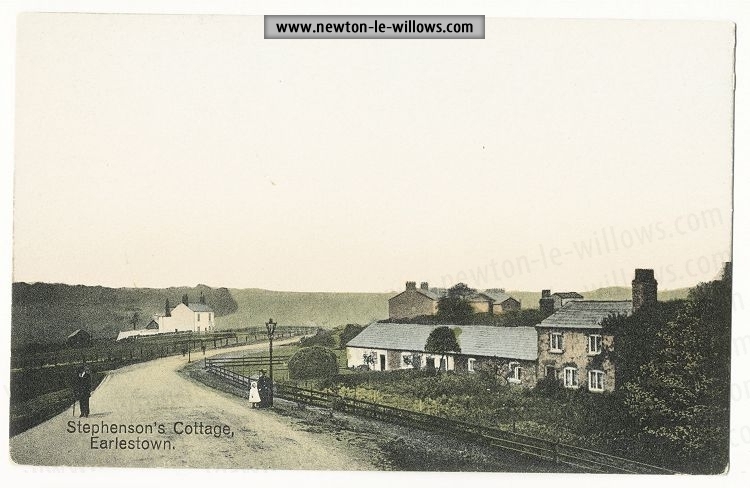 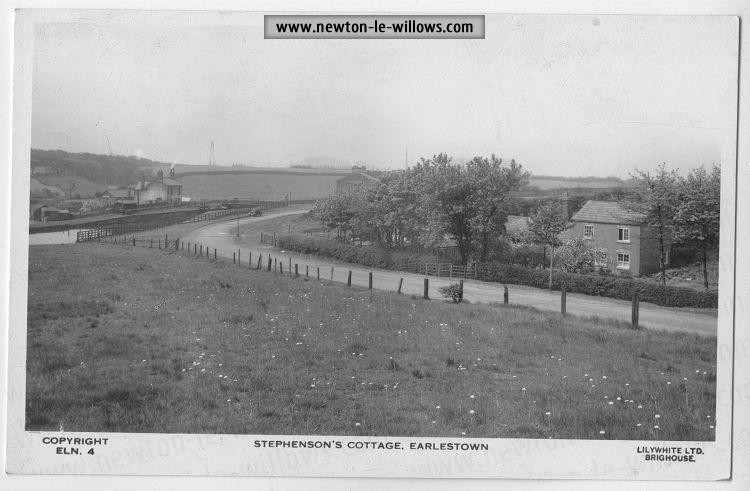 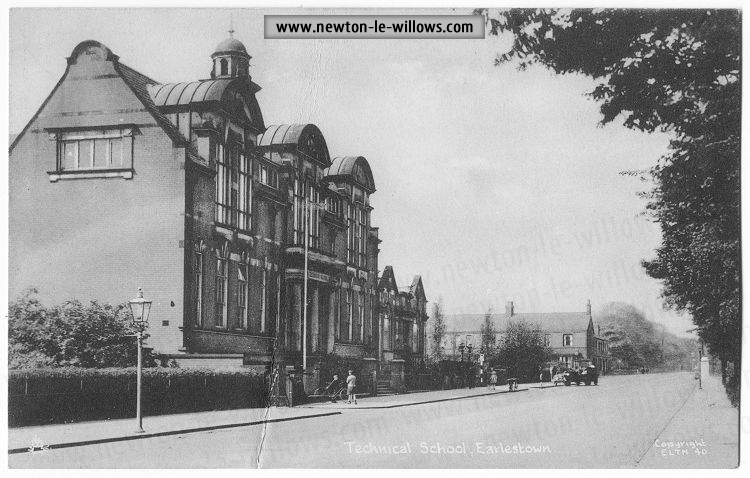 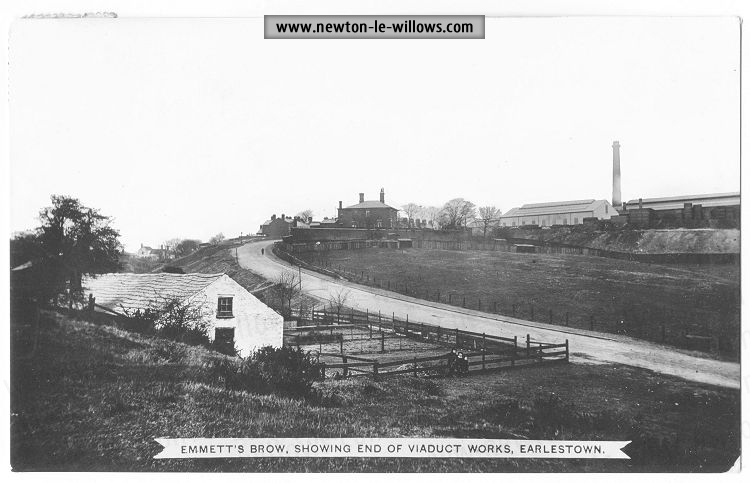 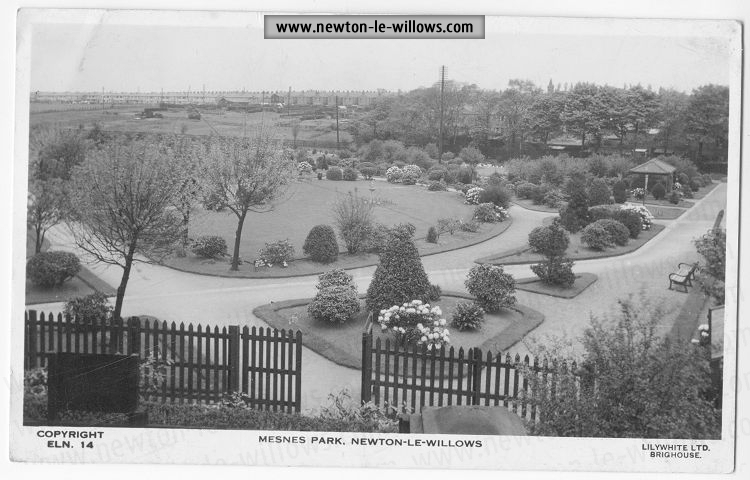 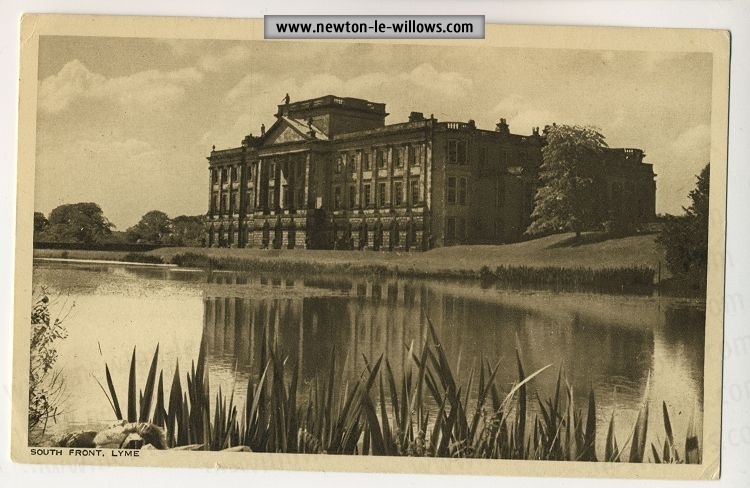 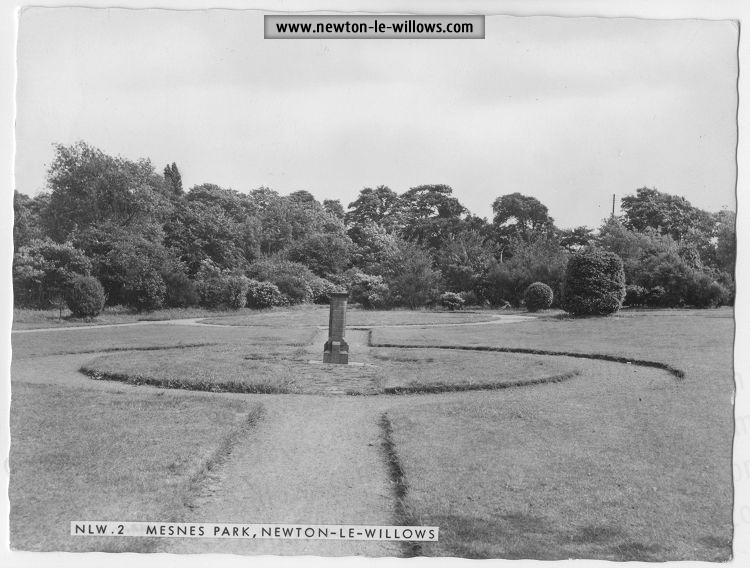 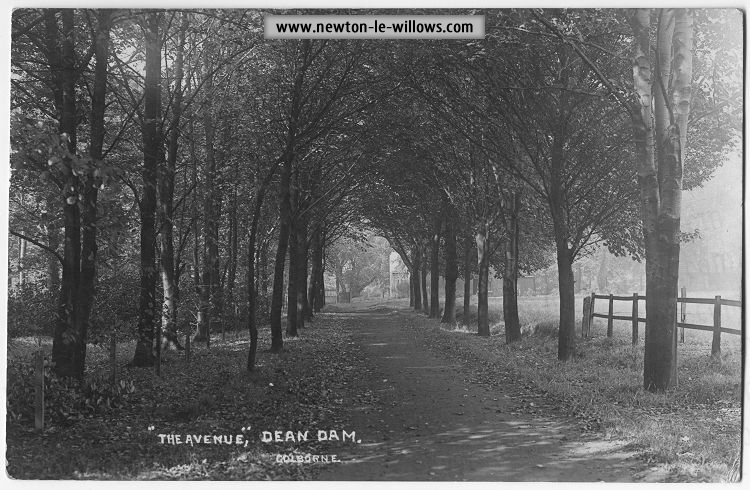 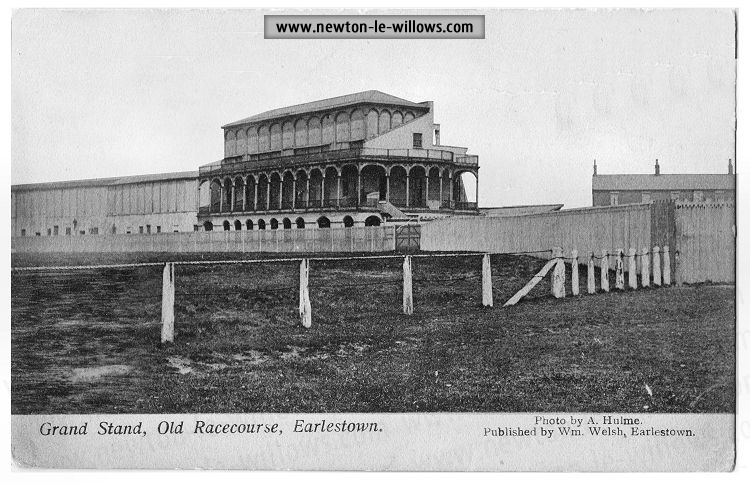 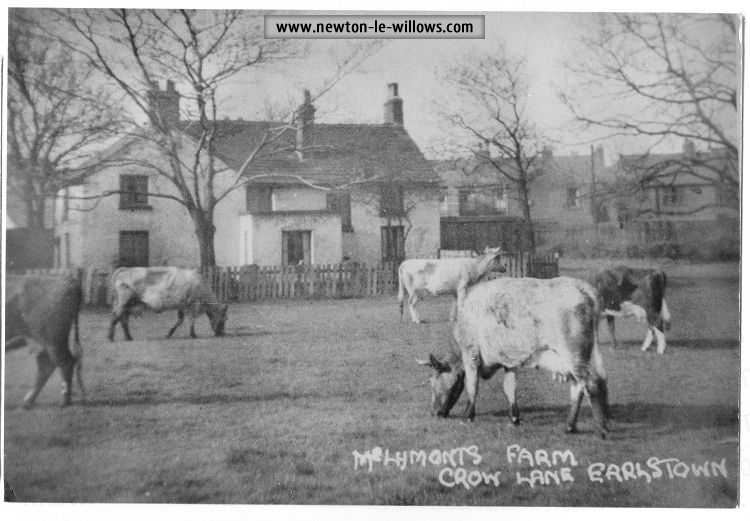 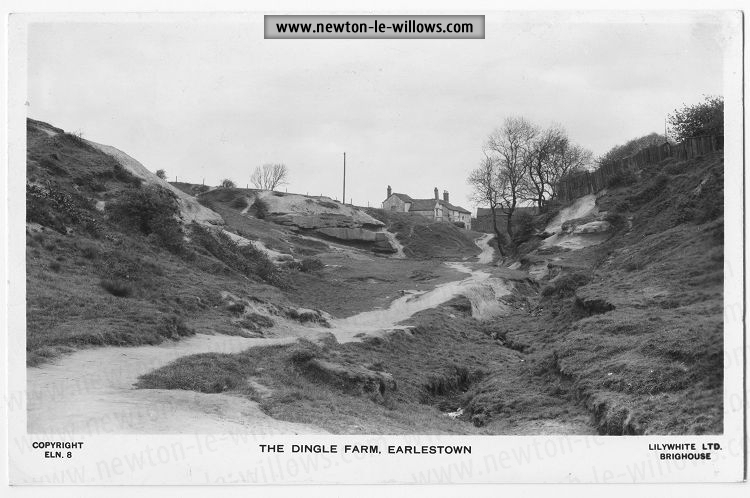 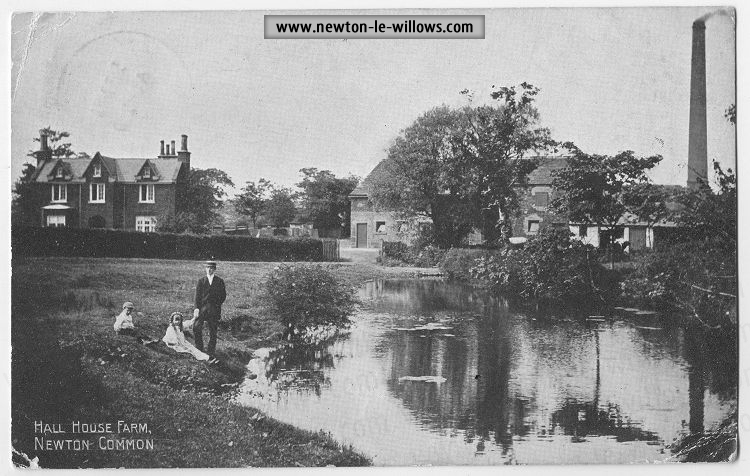 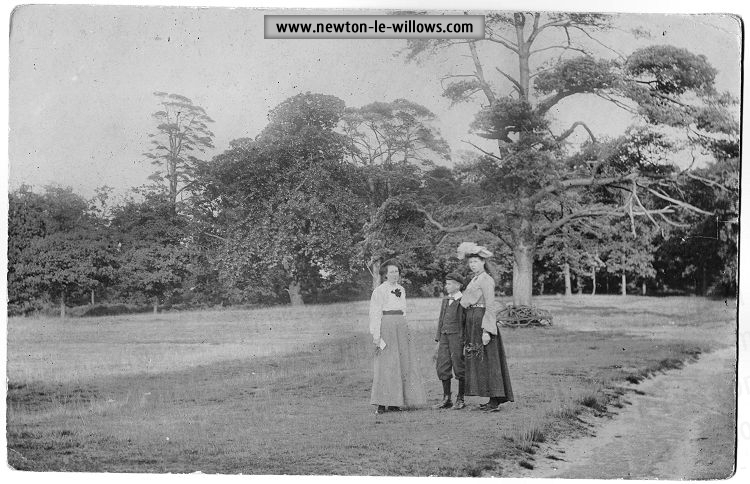 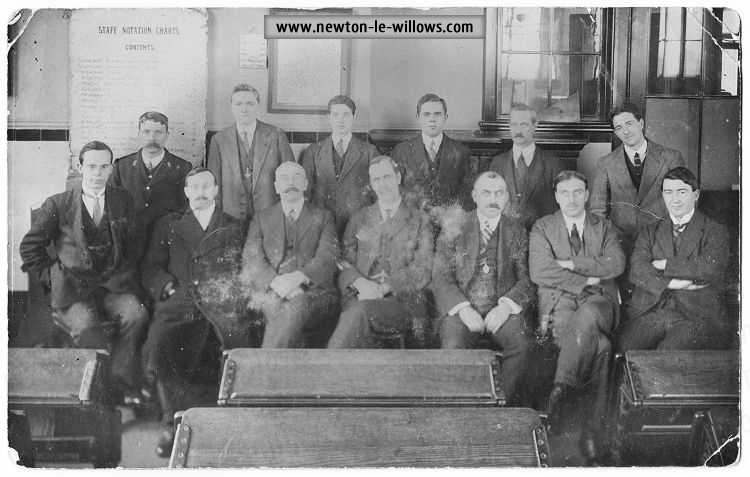 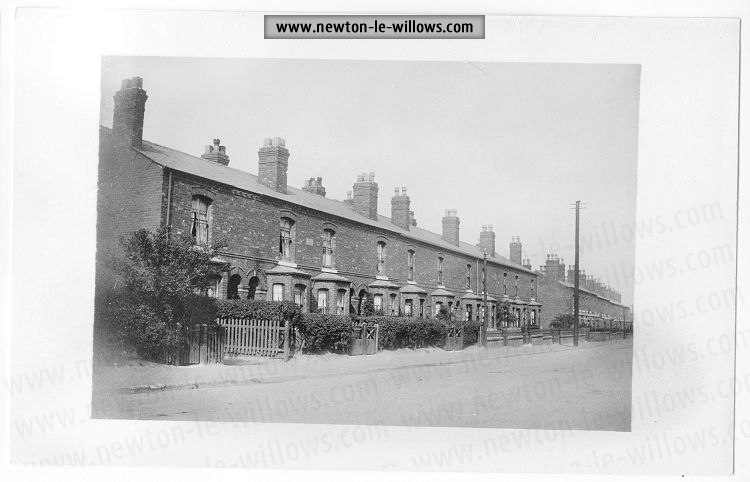 The images of my postcard scans are only to be displayed on this newton-le-willows.com website. 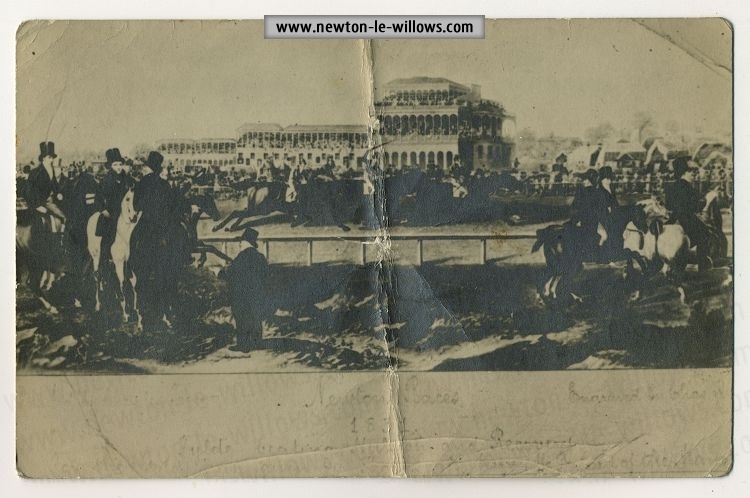 if you are looking to copy and post these images online for either private use or to public social sites, then you must contact me and obtain permission. 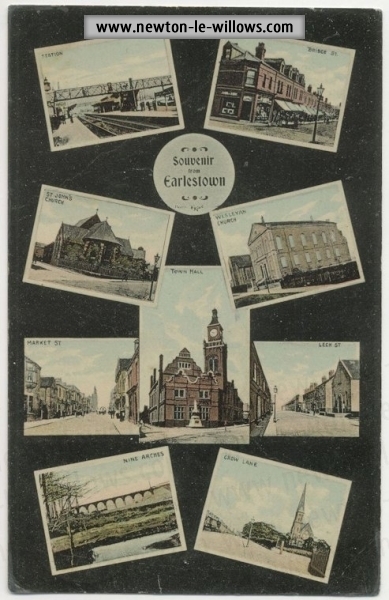 Sorry to be blunt, but If you do not agree with this and obtain permission to use, then you have no right to copy or use the images, and you should go buy and scan your own postcards.